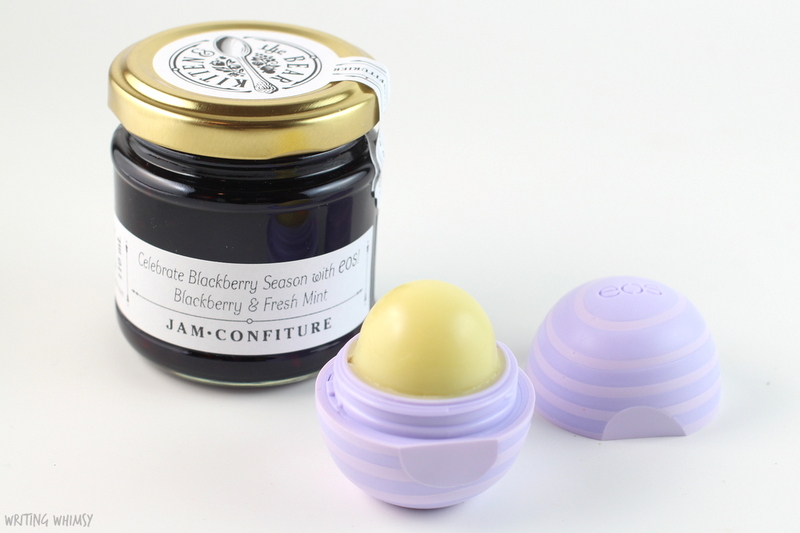 I first reviewed the eos Visibly Soft Lip Balm in Coconut Milk (here) back in March, and this new flavour has the same packaging but with a purple tone perfect for the blackberry scent. 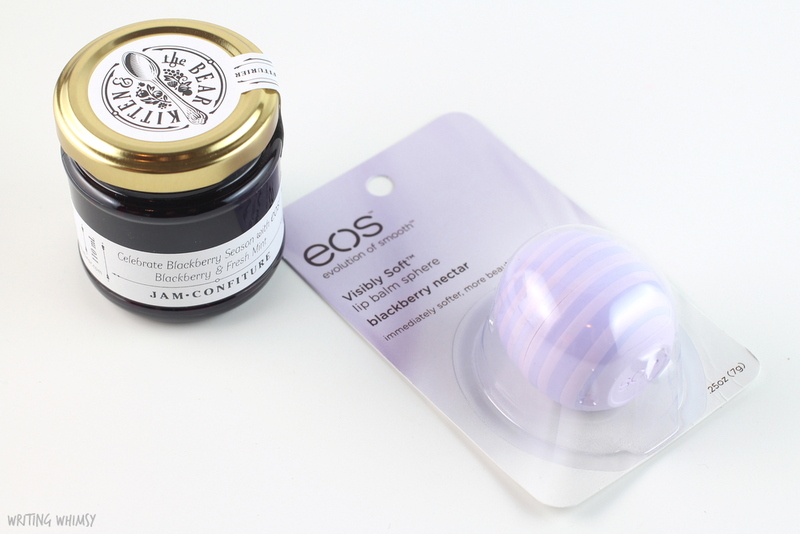 I think eos really has the most adorable packaging, and I love the slightly textured feels the Visibly Soft line has in comparison to the regular balms, there’s just something really satisfying about it! 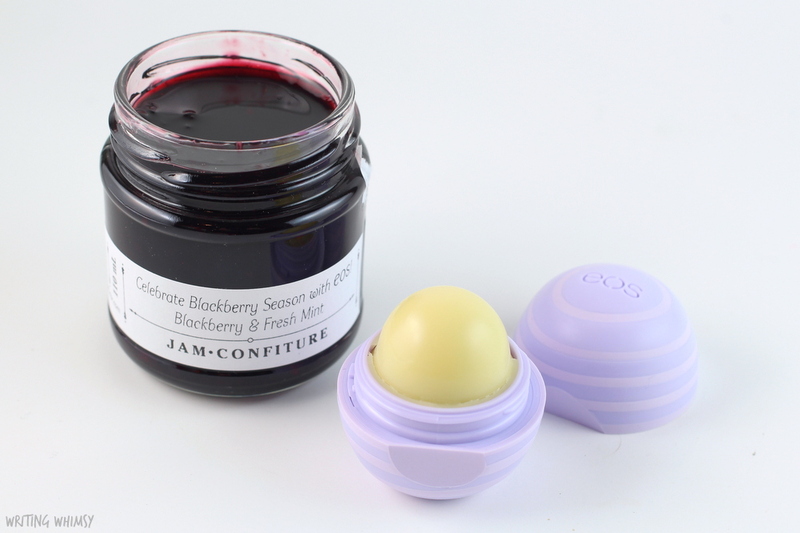 In terms of the scent, the eos Visibly Soft Lip Balm in Blackberry Nectar has a sweet, juicy blackberry scent that is a lot more authentic than I expected. I also really like the Visibly Soft formula, which includes hyaluronic acid to help promote hydration. 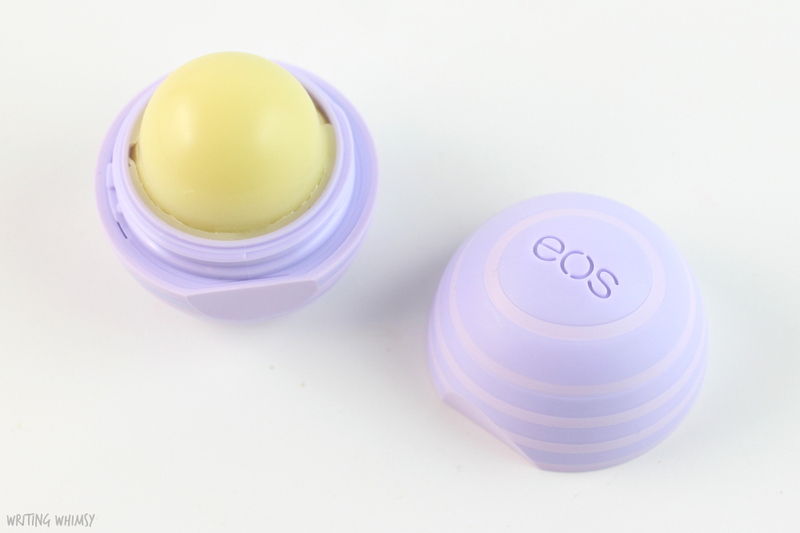 It’s definitely more moisturizing than the original lineup and feels great on the lips, but the reason that I don’t reach for eos Lip Balms is that they have a sweet flavour to them–get rid of that and these would be a firm favourite!